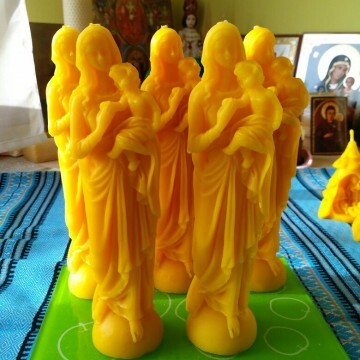 Set № 03 (up to 35oz=up to 1kg)= $56.00 USD including worldwide shipping and all fees. 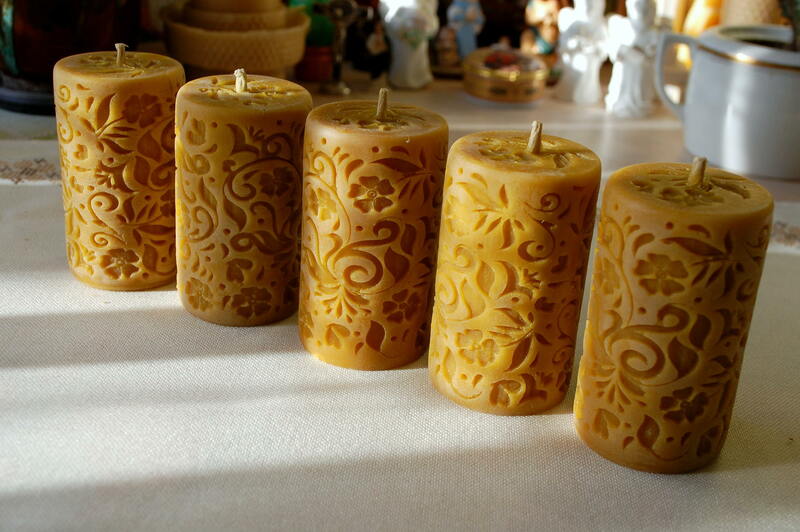 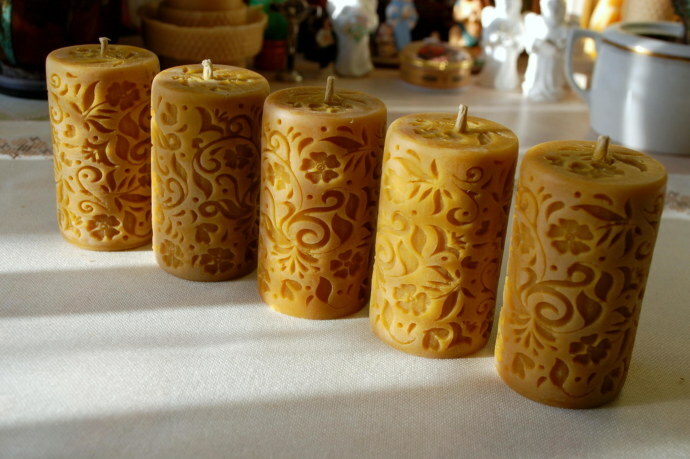 Set consists of 5 beeswax pillar candles.Each candle is 3.3”/1.9”=8.5/5cm. 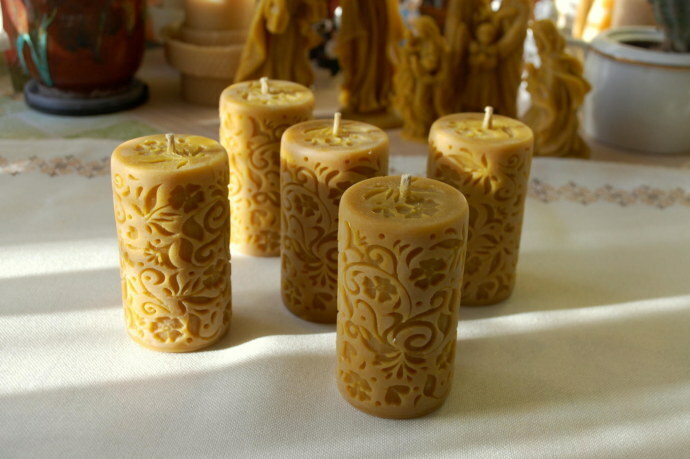 5 beeswax pillar candles cost $56.00 USD including worldwide shipping and all fees. 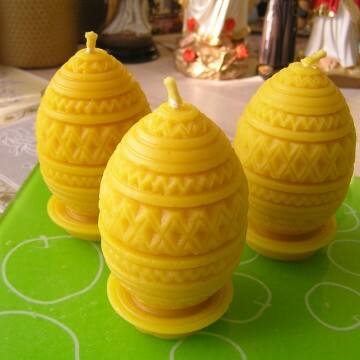 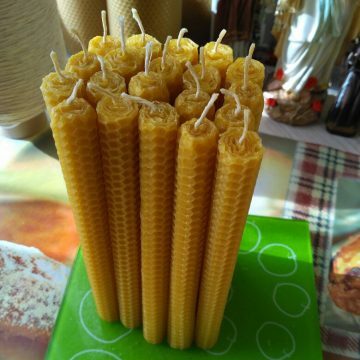 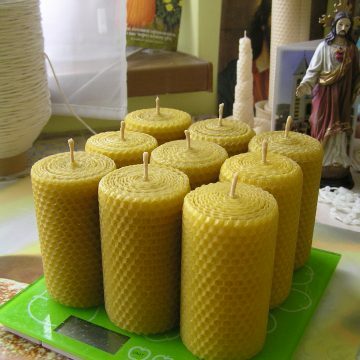 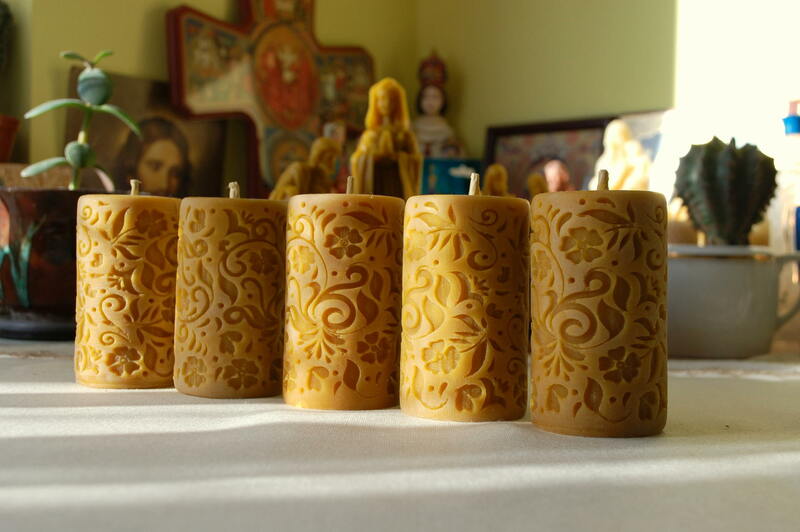 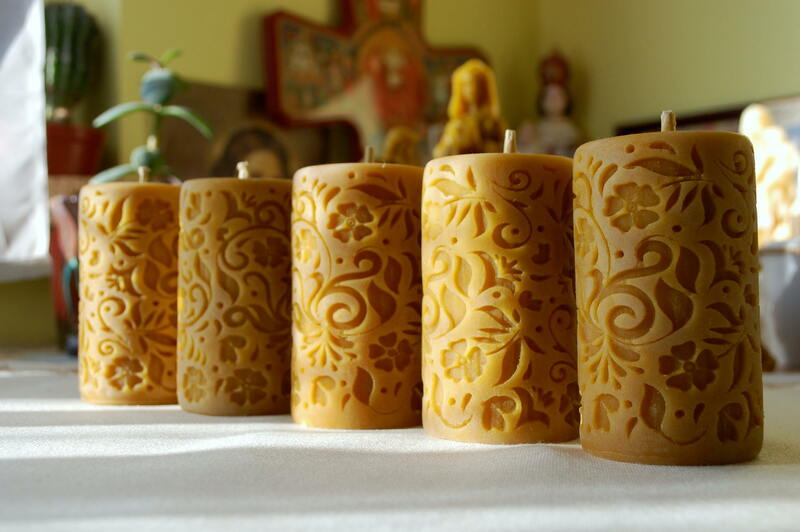 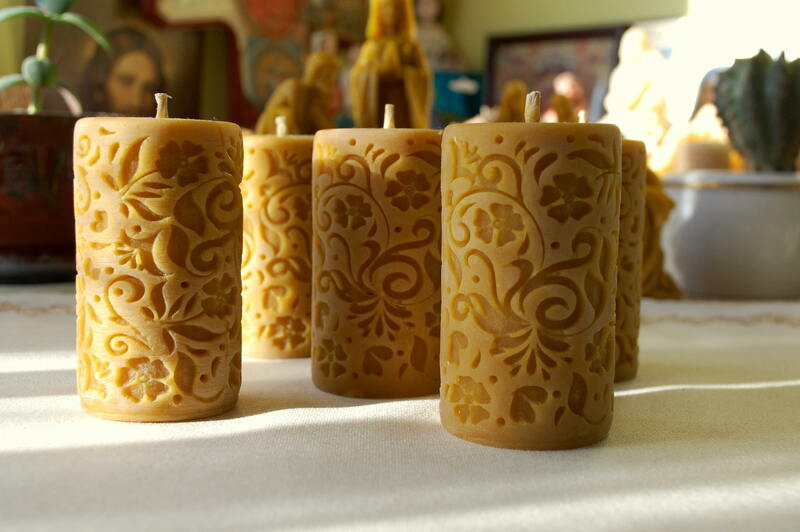 These pure beeswax candles are good for gifts,prayer and other occasions.